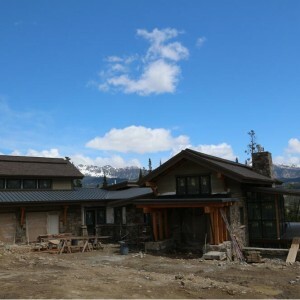 The Canby house in Moonlight Basin was built by Blue Ribbon Builders of Big Sky, MT. Our crew started this project in March 2015 as the Franklin House Project was wrapping up. 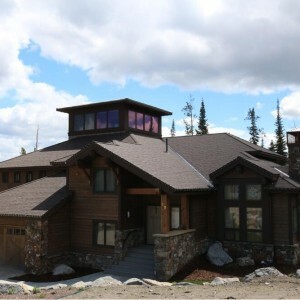 This house features Malarkey Highlander CS shingles on the main pitches and and Bridger Steel 12″ standing seam metal roofing on the porch roofs. The Parkhaven retirement community hired us to reroof their 25000 square foot main building and 5 of their duplex houses. 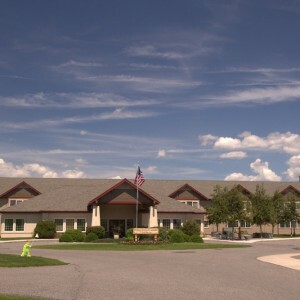 All buildings feature Timberline HD shingles. Blue Ribbon Builders in Big Sky contracted us to finish the reroof of a house remodel in Moonlight Basin. The house features full Weather Watch Ice & Water Sheild underlayment, Timberline HD Shingles, roof-to-wall flashing and hip venting. 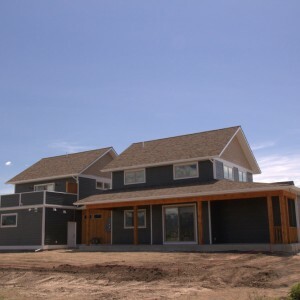 We contract with Building Dimensions Inc. to install their new construction roofs. 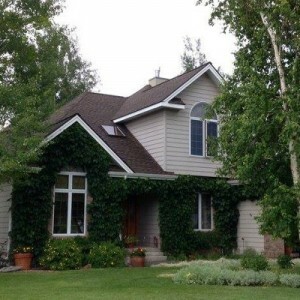 They provide a variety of home models featuring Timberline HD shingles. Some models include EPDM flat deck roofing. 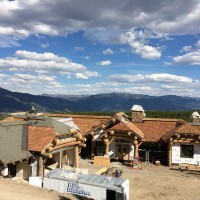 These condominiums in near the main lodge at Big Sky feature Timberline HD shingles, valley metal, and full roof Malarky Arctic Seal Ice & Water Sheild.